This cosy mystery is a thoroughly enjoyable, engrossing read. Myers evokes the period well as steady, sensible and very ambitious Nell Drury, working at Wychbourne Hall as Chef, suddenly finds herself confronted with a violent murder of one of the guests. While it might have seemed unlikely that a young woman would land a prize post like this, due to the shortage of young men after the ravages of WWI, this was a time when a generation of women had an opportunity for a career – so long as they didn’t want to get married. Nell is one of those women. Fans of Downton Abbey will recognise the strict hierarchy of below stairs as she regularly locks horns with housekeeper, Mrs Fielding, who is thoroughly disapproving of a female chef. But Nell has other things to worry about other than whether her soufflés will rise, when Lady Ansley appeals to her to ensure none of the servants are caught up in the bloody murder. I like Nell’s character. 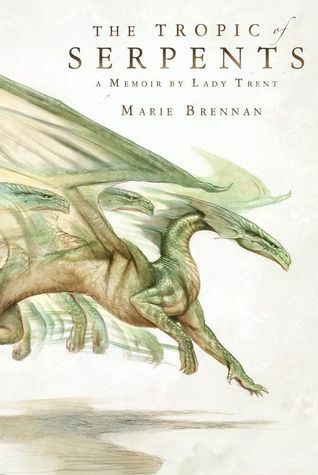 Her cool-headed steadiness and self-confidence comes from having to fight for her place and growing up in the war years, which still casts a long shadow over most of the characters – and quite right, too. Myers has very much caught the flavour of the age, it seems to me, having grown up with stories of the time from my grandmother, who was a flapper. In order to make this sort of book really work, we need a good spread of likely suspects amongst the supporting cast and Myers certainly provides plenty of memorable, strong contenders. We have the eccentric aunt who is convinced the house is crowded with a posse of ghosts, all keen to make contact with their living counterparts; the gang of bright young things, including the three Ansley youngsters who are caught up in the frantic round of parties and nightclubbing; two school friends who seem far too attracted to each other rather than their supposed partners; the vamp; the terrifying elderly female relative (think Maggie Smith); and her arch-enemy a sprightly avuncular gentleman. In the middle of this, you have poor, bewildered Lord and Lady Ansley… There is also a strong cast of below stairs characters and a rather forbidding detective from Scotland Yard who travels down to investigate the murders as the local bobbies are completely out of their depth. This is all as cosily familiar as a late-night cup of cocoa – but there is a good reason why Agatha Christie-type murder mysteries work, demonstrated here by Myers’ well-written homage. The pages simply turned themselves as I dived into this one while struggling with a heavy cold. The denouement was also well handled – I hadn’t guessed whodunit or why and was also pleased that some of the red herrings cast around during the investigation weren’t necessarily as herring-like as I’d thought. It always slightly annoys me when an author provides a parade of suspects and a trail of clues – only to suddenly provide a completely different set of motives with a flourish at the end. Myers isn’t guilty of such a sleight of hand. My only niggle is the very, very abrupt ending – unless for some reason my arc is missing a final paragraph. But this one is recommended for fans of a classic cosy mystery set in a country house. 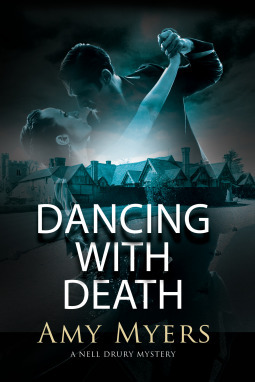 While I obtained the arc of Dancing with Death from the publisher via NetGalley, this has in no way influenced my unbiased review. Looking back, I feel glad that I was sympathetic and concerned about poor little Oscar’s cold last week, because I went down with the wretched thing like a sack of spanners and have been absolutely flattened. I’ve spent most of the week in bed reading and sleeping, hence the rather ridiculously long list below… And I’m still feeling like a piece of chewed string. My search for the girl begins on the mean streets of Ashland, but with all the killers and crooks in this city, I’m not holding out much hope that she’s still alive. A series of clues leads me down an increasingly dark, dangerous path, and I realize that the missing girl is really just the first thread in this web of evil. As an assassin, I’m used to facing down the worst of the worst, but nothing prepares me for this new, terrifying enemy—one who strikes from the shadows and is determined to make me the next victim. I really enjoyed this slice in the ongoing adventure of Gin Blanco’s life as she battles to find a kidnapped girl and uncover more about the shadowy organisation that were responsible for her mother and sister’s death. 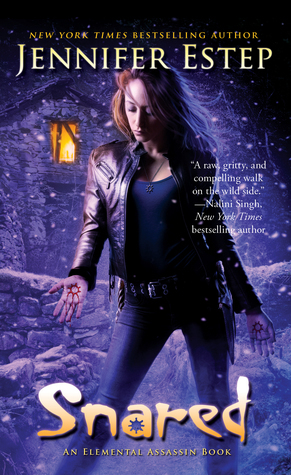 An engrossing urban fantasy murder mystery. 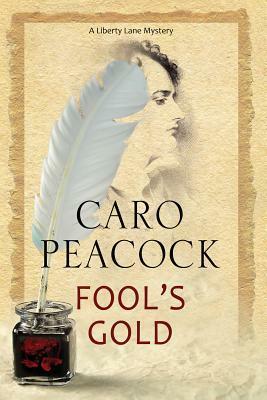 A houseful of likely suspects with plenty of above and below stairs motivations and suspicious behaviour… This 1920’s historical cosy mystery was a cracking read and took me away from my bed of pain. I really enjoyed this depiction of a stripped, monochrome world where all the adults have disappeared into virtual reality, while children’s childhood have also gone. Jex, on the cusp of being able to slough her actual body and become her virtual persona, finds herself a suspect for a bombing. This is a murder mystery with a difference – clever, inventive and enjoyable. Yes… I know there is something of a theme going on here – yet another murder mystery. But they are all quite different – really. And this one features determined and observant Liberty Lane, trying to work out exactly what is the secret behind George and who he is. Another one that took me right away from my thick-headed misery and into another world. In the year 2408, a century after the invention of interstellar portals, seven hundred people scavenge a living in abandoned New York. The respectable citizens have either withdrawn to new settlements in the countryside, or joined the great exodus of humanity to new, unpolluted colony worlds, but eighteen-year-old Blaze is one of the undesirables that neither the citizen settlements nor the new colony worlds will accept. 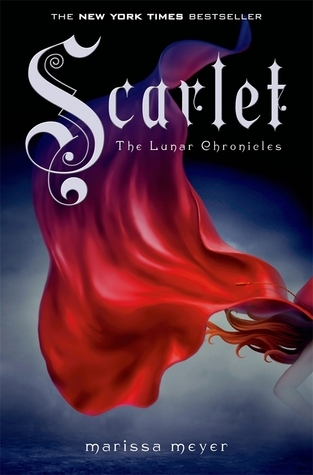 This adventure is set in the same world as Edwards’ best-selling Earthgirl series, but much earlier. 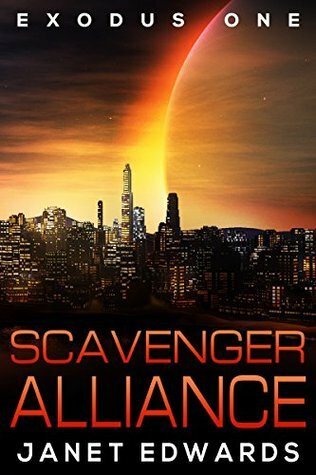 A survivor colony is scratching out a living in the ruins of New York, when they are confronted with a small group from another world. 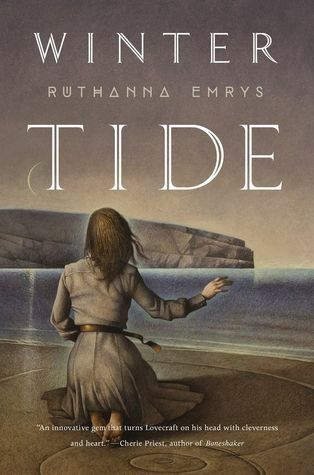 I loved this one, having been a solid fan of the Earthgirl books and couldn’t put it down until I got to the dramatic end. Saffron Coulter has returned from the fantasy kingdom of Kena. 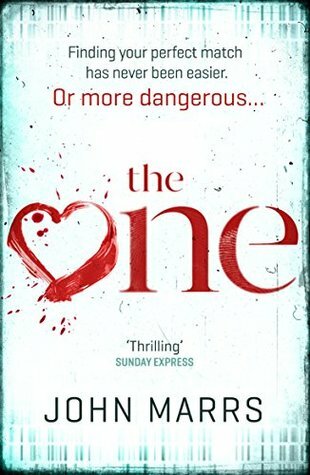 Threatened with a stay in psychiatric care, Saffron has to make a choice: to forget about Kena and fit back into the life she’s outgrown, or pit herself against everything she’s ever known and everyone she loves. 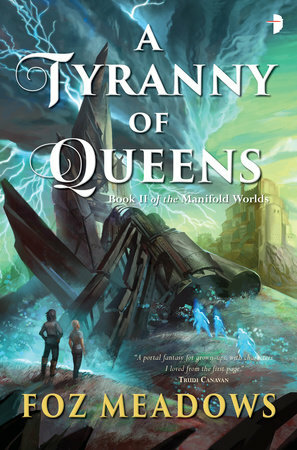 Meanwhile in Kena, Gwen is increasingly troubled by the absence of Leoden, cruel ruler of the kingdom, and his plans for the captive worldwalkers, while Yena, still in Veksh, must confront the deposed Kadeja. What is their endgame? Who can they trust? And what will happen when Leoden returns? I was thrilled when I saw this sequel to the fantastic An Accident of Stars – see my review here – which was one of my outstanding reads of last year. It was a real treat to catch up on Saffron after her shock return home. This was another engrossing, vivid world full of adventure and excitement that took me away from my hacking cough and aching limbs. I loved the Vatta’s War series and was delighted when Himself made me a present of this one for Easter. 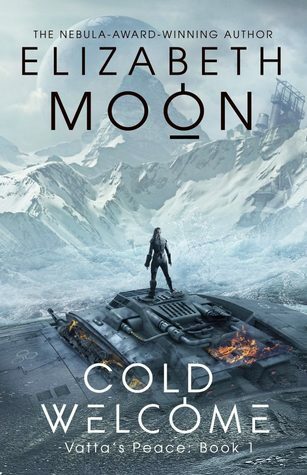 It is Moon at her tense, thrilling best and I found this particular military sci fi adventure impossible to put down until I got to the dramatic end. 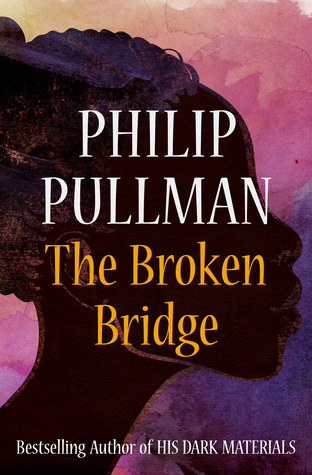 The Broken Bridge is the tale of Ginny, a sixteen-year-old half-Haitian girl living with her father in a small seaside village in Wales. She’s becoming a brilliant artist, just like her mother, who died when Ginny was a baby. Despite the isolation she sometimes feels, her life is turning out OK. Then her social worker cracks open her files and her world falls apart. 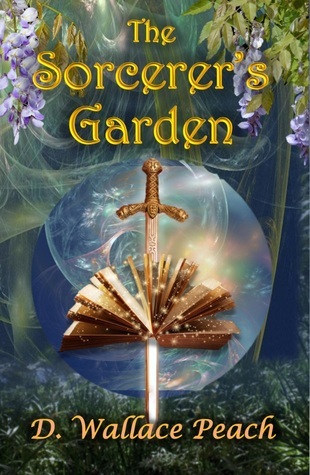 Ginny’s father has kept a devastating secret from her all her life. In fact, everything she thought she knew about her family and her identity is a lie. And now, to find out who she really is, Ginny must relive the dark tragedies in her past. 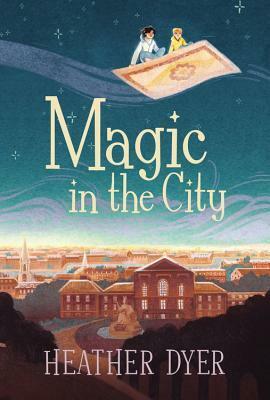 This is a beautiful book – Pullman brilliantly evokes a particular time and place with precise, well-crafted prose that drew me right into the middle of Ginny’s world. This one is all about families – both the best and worst of what they have to offer. Pullman’s perceptive, sympathetic depiction is both engrossing and thought provoking – and a joy to read. This ensemble piece, where we follow the fortunes of an unrelated number of protagonists who are looking for love, gradually builds up into a gripping adventure where all is not as it seems. 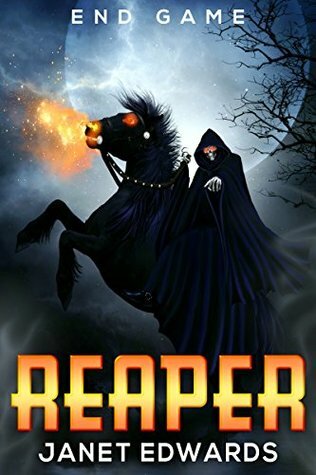 I loved this one – it is definitely a slow-burn read, but by the end, I was blown away by the twisting plot. Leo’s running from her past. Finlay’s running into trouble. 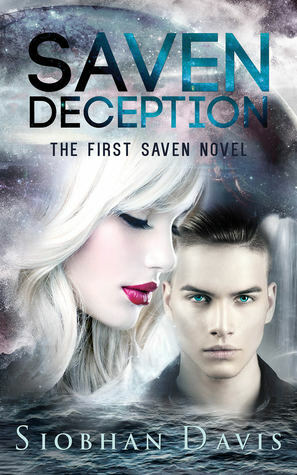 Together, they stumble into a crazy new world of secrets, lies, and Chinese food. But someone is on Leo’s trail . 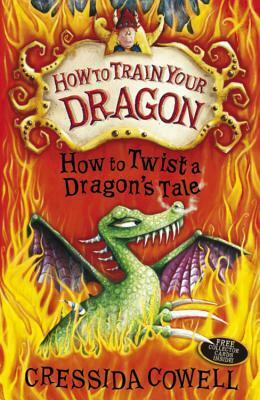 . . Eccentric, unforgettable characters and genuine, heart-pounding suspense make for a stunning combination as celebrated author Julia Donaldson expands her talents in her first novel for young adults. This is a great read. You realise just how fragile some people’s lives are when it all goes wrong. 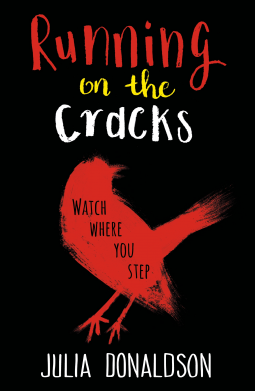 Unlike many YA reads, although the protagonists are both youngsters, this one also explores what happens to older people who fall through the cracks. A warm-hearted and thoughtful look at our society. This week, due to being ill, I haven’t been online long enough to be able to compile a list of interesting articles. 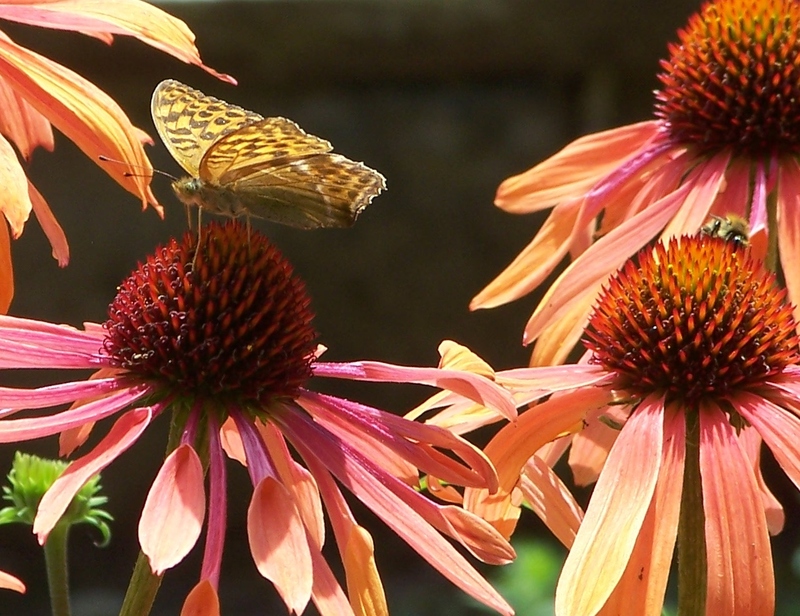 Thank you for visiting and taking the time and trouble to comment – and may you have a wonderful reading and blogging week.